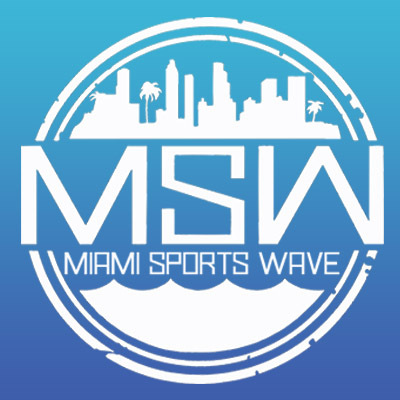 On today’s Post Game Wrap Up Show we break down the Dolphins 32-21 loss to the Lions. 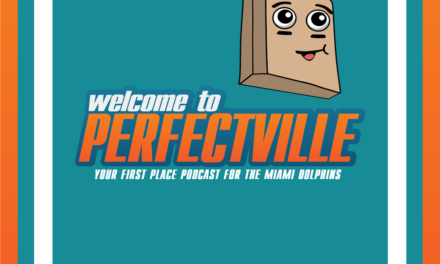 We go over what went wrong, who played well, who played poorly and talk about why the Dolphins lost today. 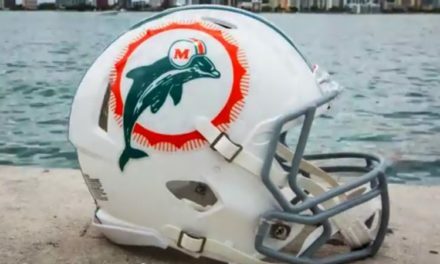 We also go over the idiotic comments by DeVante Parker’s agent after the game today with the attacks he took at head coach Adam Gase. 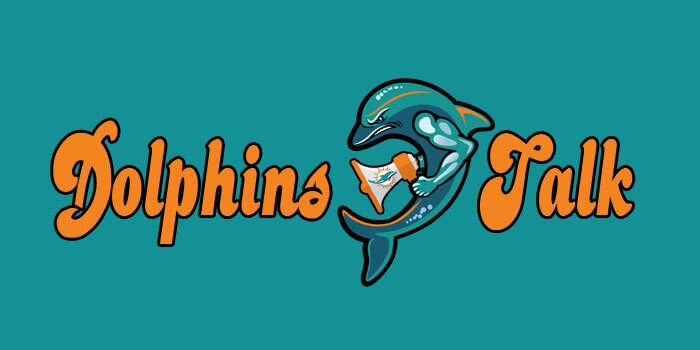 PreviousPhins Up Phans Down: Lions @ Dolphins LIVE Recap! 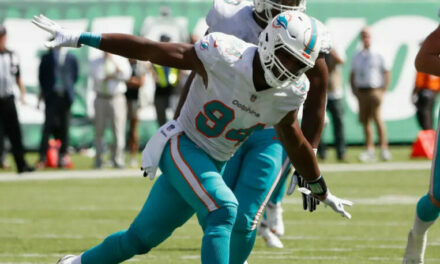 DT Daily 1/17: Dolphins Tanking in 2019?